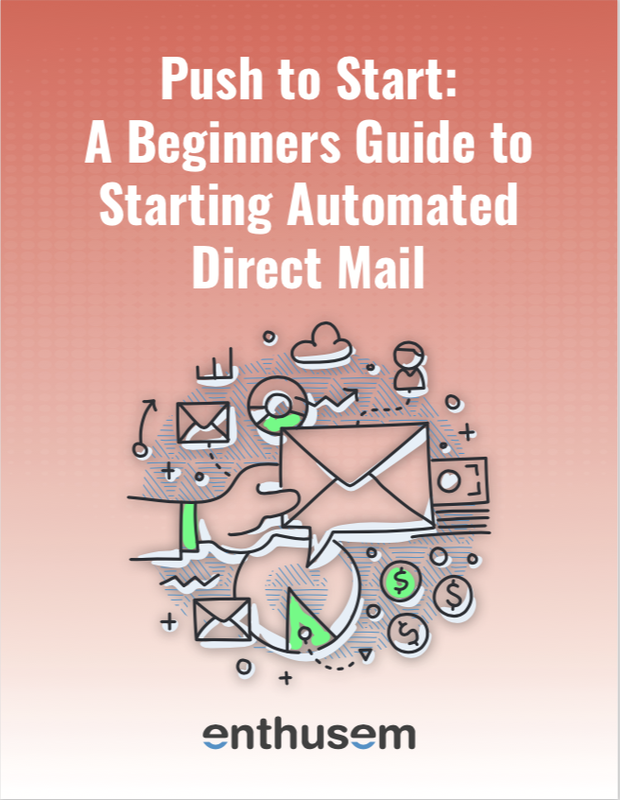 Which Type of Direct Mail Is Right For Your Marketing Campaign? What Does the New Facebook Update Mean For Marketers? Direct Mail vs. Email: If You Can Only Use One, Which Wins? What Is Personalized Marketing & Why Should You Get On Board?